This 3D printer is a special version of the daVinic Mini. It comes in red color and has all features as the ordinary Mini except no WiFi. 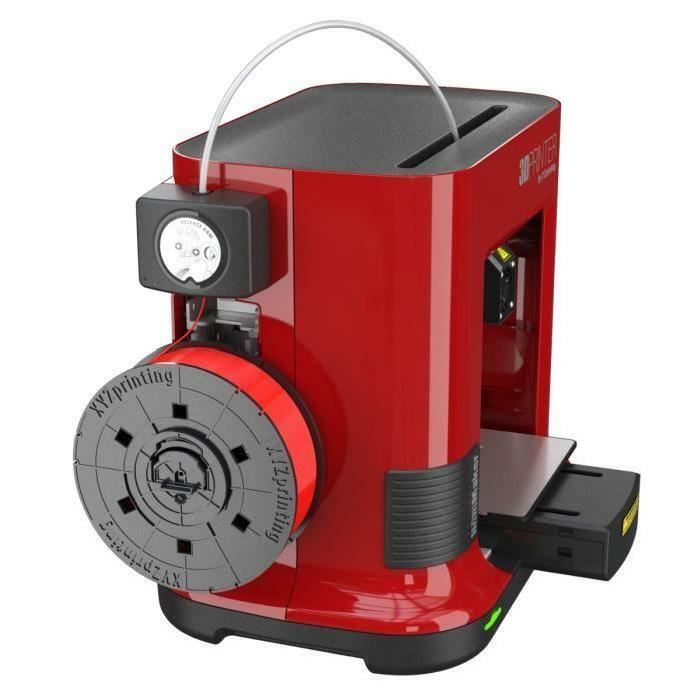 Introducing XYZprintings most affordable and compact 3D printer to date, the da Vinci Mini promises to bring the Maker Revolution to the masses. Perfect for you as a hobbyist and use at your home, its sure to become a firm family favorite! Thirty per cent smaller and lighter than the da Vinci Junior range, the da Vinci Mini is portable and modest. It is fitting comfortably in the corner of your desk while retaining the same build size at 5.9 x 5.9 x 5.9 and 3D print quality as its predecessors. 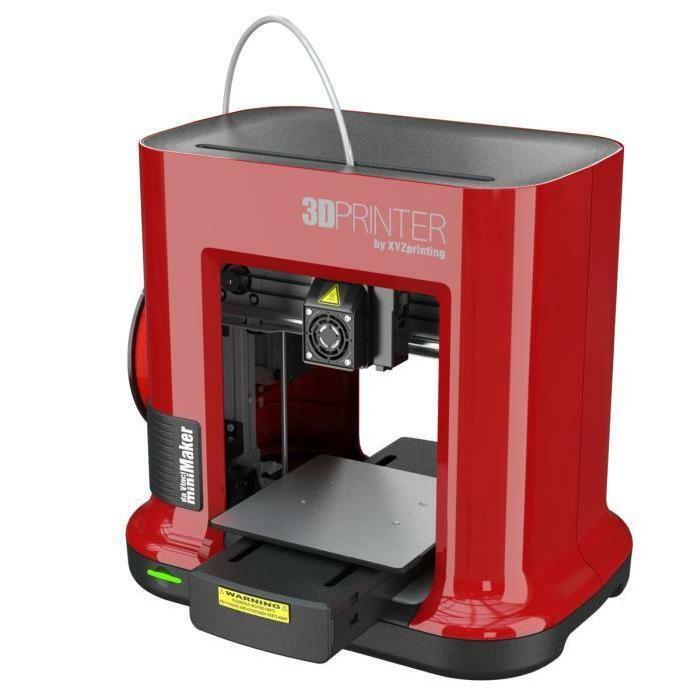 The da Vinci Mini also comes with an optional protective case to ensure the 3D printing area is safe for small hands. With a simplified interface, the da Vinci miniMaker starts manufacturing from just the push of a button. You can monitor your 3D prints progression through an LED traffic light system. Red signals an error, orange a pause or resumption and green showing a project is ready to go or completed. 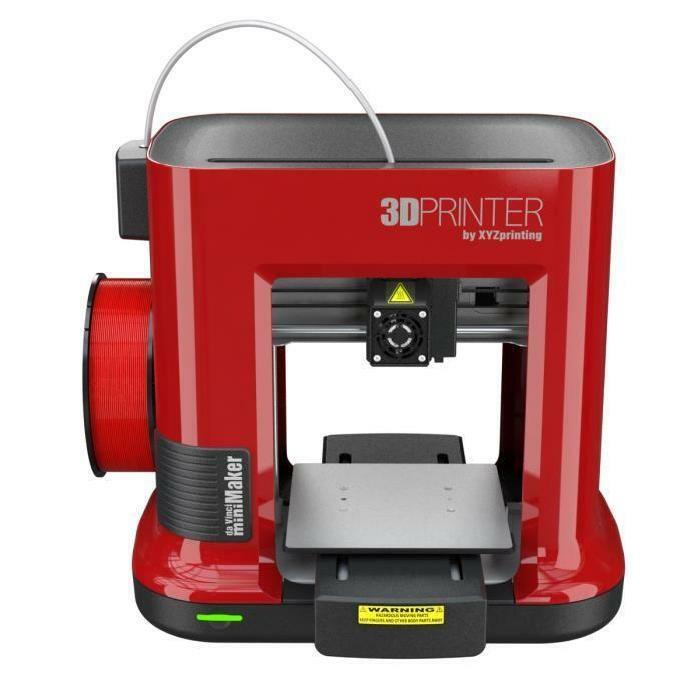 As with the rest of XYZprintings da Vinci range, the Mini comes calibrated and automatically adjusts during 3D prints. It comes with a start spool of 300 g of filament. Thus, you will be ready to 3D print! 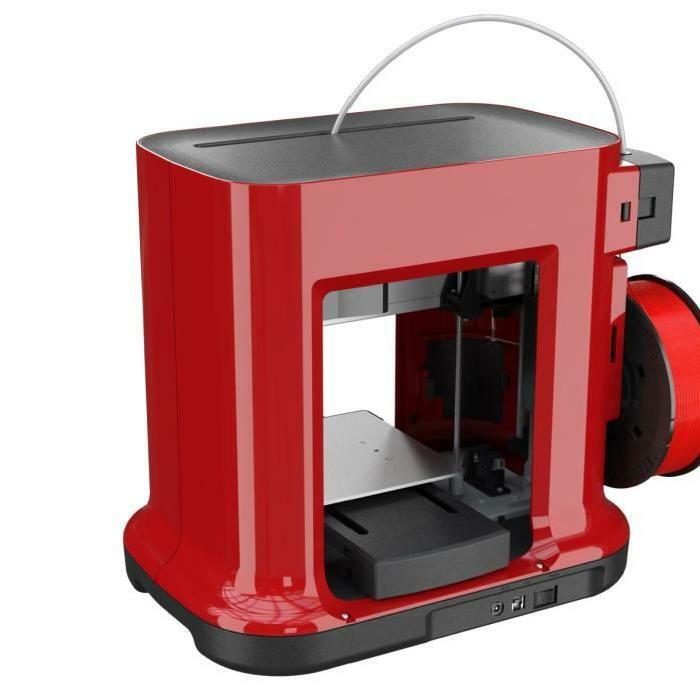 Buy the XYZprinting da Vinci miniMaker Special Edition red to get an entry-level 3D printer.